BBC Radio Merseyside brings you music and interviews for Merseyside's black community. Author Mike Boyle speaks to BBC presenter Ngunan Adamu about what life in Liverpool. An event to commemorate those lost through the slave trade. Aaryn James finds out more. 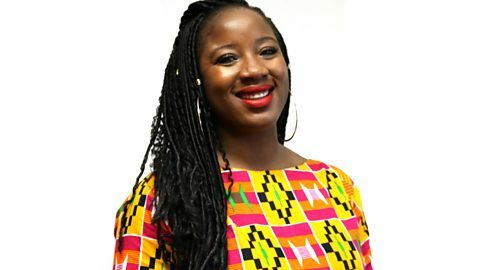 BBC Radio Merseyside brings you music and interviews for Merseyside's black community, each Sunday evening (2000-2200), with Ngunan Adamu. As the black magazine programme for Merseyside, Upfront has quite a lot to cover. You'll hear vintage soul music hits and the programme also features the latest R&B soul/rap music hot off the press, new releases and interviews with famous black artists from around the world. Upfront also features the latest reggae music, interviews and sessions with local artists. There are also guests who come to the studio with the latest gossip features surrounding the black music scene.